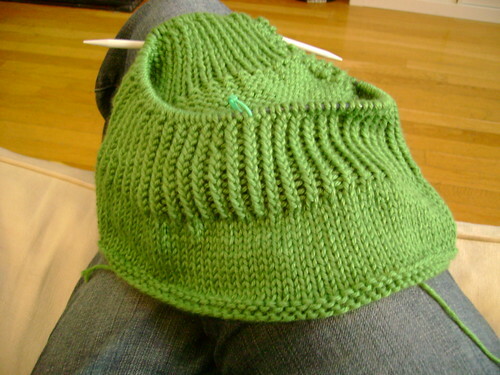 so one of my resolutions this year is to find projects for yarn destined to my stash through no fault of its own. i'm not talking pure stash yarn, bought with no purpose in mind. i'm talking about yarn purchased for a specific project that turned out to be completely and utterly unsuited for that knit - or yarn purchased for a project with which i too quickly became bored. i've already made some headway this week. i've also cast on the mrs darcy cardigan using knit picks shine worsted originally intended for snow white. i bought this yarn a couple of years ago and realized - again - that the slick cotton just would not be appropriate for all of the ribbing that basically is snow white. the mrs darci cardi is stockinette-based and my version will be nice and drapey and soft! 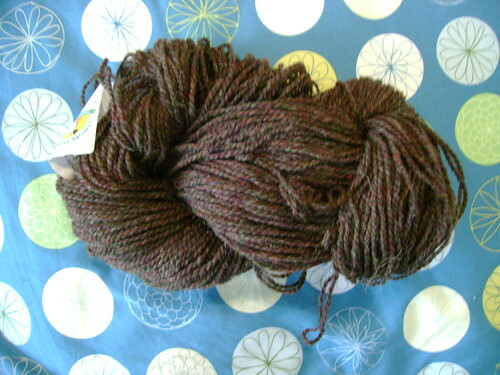 also, for the holidays i received a skein of lovely lismore sheep farm wool from a dear friend. it's gorgeous, don't you agree? it's also very, very "sheepy": slick with the sheep's natural oils and such. i have some ideas for this gorgeous yarn and our couch is a light cream color, so i decided to wash it up a bit. that second photo? wash #4. oh yeah. 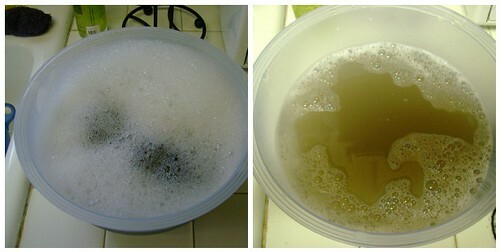 i didn't wash out all of the natural oils - just enough to keep my hands and couch clean! off to sunday brunch - happy knitting! oh, ye good, natural, minimally processed wool! 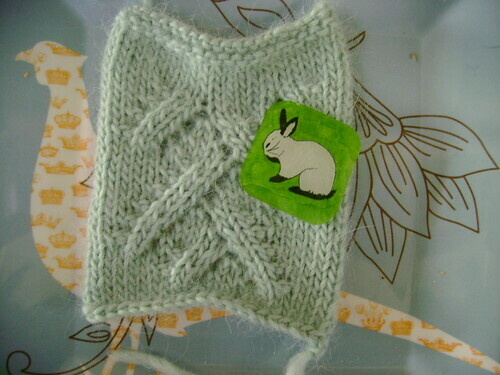 it is mischievous with its lanolin-alicious nature and poses a challenge to even the seasoned knitter! I hope it washes up nice and can become something lovely.